Gaynor first experienced the benefits of Pilates whilst training as a classical dancer; finding that Pilates was a method of exercise that helped to lengthen, strengthen and tone the body. Twelve years later Gaynor returned to Pilates to help re-establish her core and abdominal muscles after having a caesarean with her 2nd child. “I found it was not only toning and strengthening but also gave me a sense of well-being. It was at that time I decided to become a Pilates instructor”. Gaynor’s background is in Classical Ballet and Modern Theatre Dance. Having owned a dancing school over 13 years has provided Gaynor with the discipline that has enriched her teaching method. Her classes are focused on a strong work out focusing on correct alignment and placement. Gaynor attended various Pre & Post Natal courses in England and the Elixr Pregnancy course in Australia. 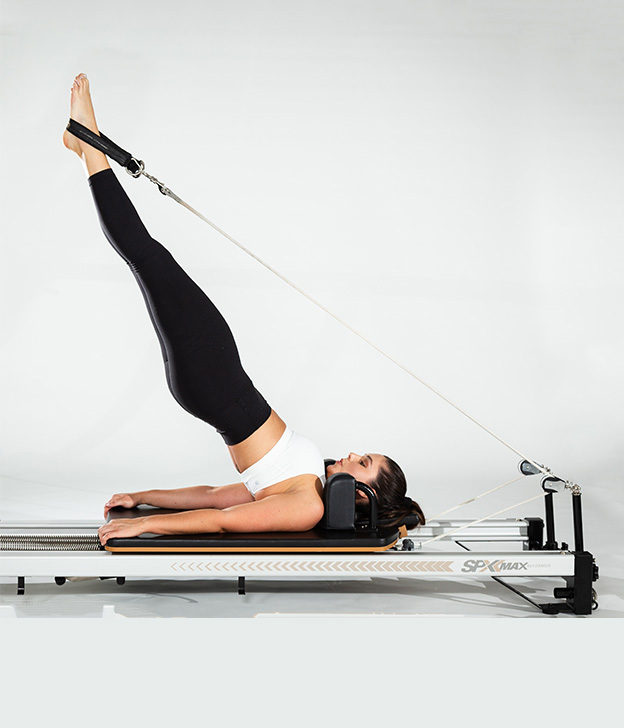 Having 2 children of her own, she understands how the body changes throughout pregnancy and the importance of continuing Pilates through and after pregnancy. “You will find by continuing with Pilates during pregnancy, you can maintain your posture and after birth, Pilates will assist you with that feeling of getting back into shape, it is also a wonderful way to give yourself some YOU time”.